When students finish work early, we want them to be focused on activities that are fun and engaging, reinforcing skills we've taught. 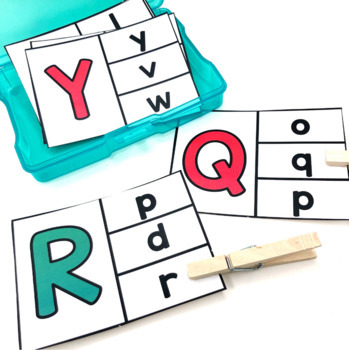 This product is specifically designed for Pre-K (Pre-Kindergaten), TK (Transitional Kindergarten), and preschool students and is developmentally appropriate for their emerging skills. When early finishers are engaged we have the opportunity to work with the students who might need more of our time and attention. allowing us to differentiate our instruction. I created these task cards to do just that. 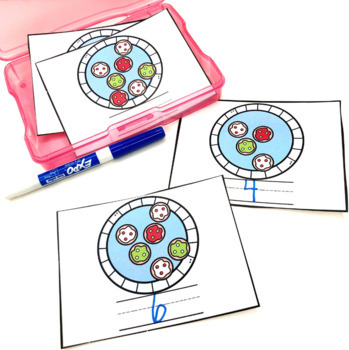 When students finish assignments early, they choose a task card box, grab a dry erase marker, and get to work! There is no need to waste paper with endless copies. Print these cards up, laminate them, and they will be ready to go for years to come! 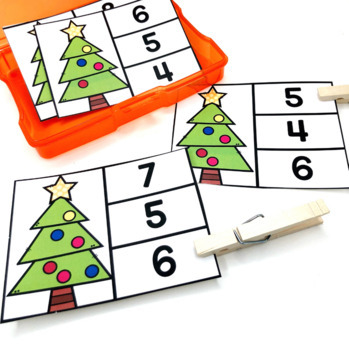 These activities are intended to be completed independently and can be used not only for early finishers, but for small groups, centers, and guided reading/math practice as well.